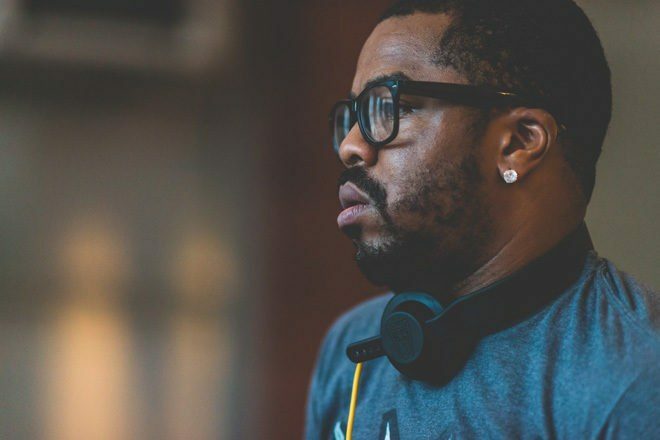 Just Blaze has been a household name in hip-hop since the late 90s having worked with everyone from Jay-Z to Drake and Eminem and even more recently is the mastermind behind the pulsating behemoth with Baauer called ‘Higher’. But he’s also dabbled with artists like Loco Dice and the result was an intergalactic sounding track with a pretty out there video – fitting since the song is called 'Sending This One Out'. 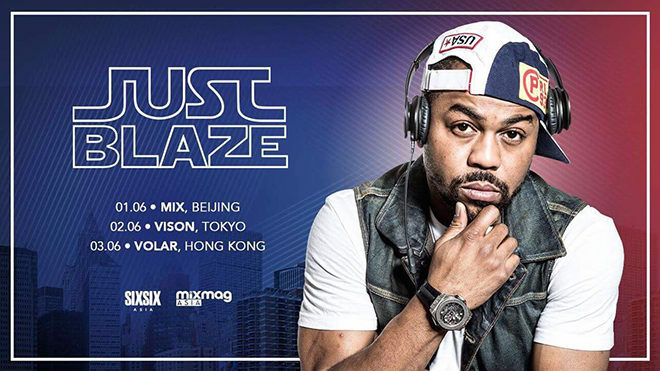 Catch the New Jersey super producer on tour in Asia this June, see the full tour below. Watch the video for 'Sending This One Out' with Loco Dice below.